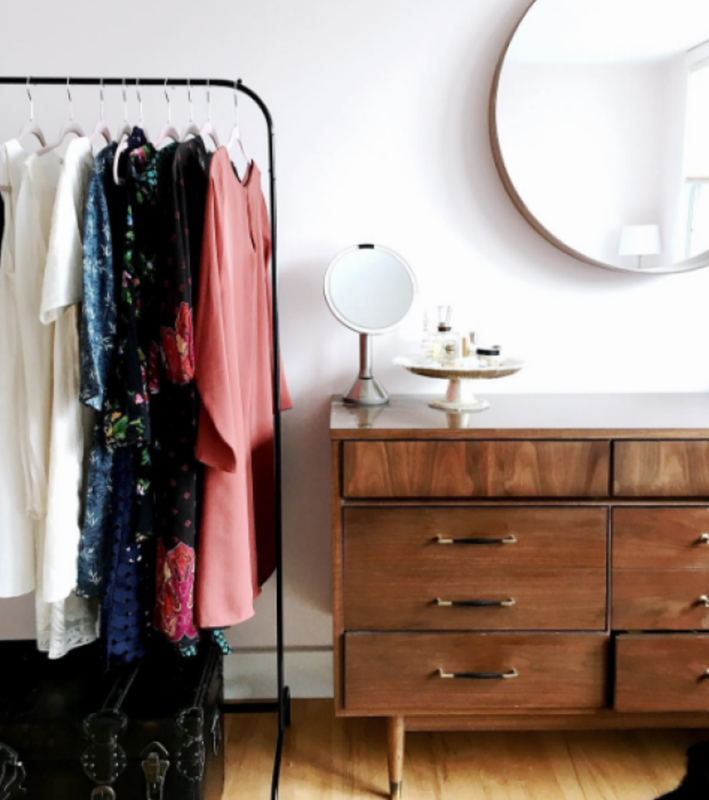 “I have a closet full of clothes and nothing to wear.” How many times have we heard—or said—that? The truth is, we have all stood before our closets in the morning, frustrated with ourselves for not being able to assemble a simple outfit from the seemingly endless options of clothing. If this describes you, it’s probably time for a closet detox. 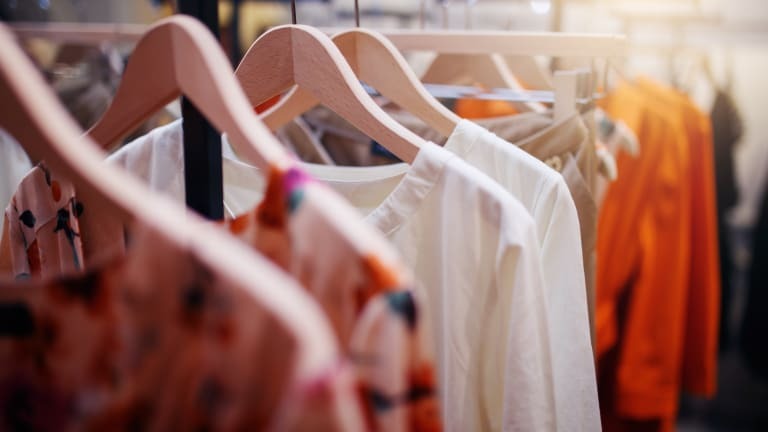 A simple detox might help solve your wardrobe woes, giving you a more objective and analytical perspective of what you own. How? By cleansing your closet from time to time, you’ll be able to note which items you actually wear, which items are wasting space, and which items you should be wearing more. 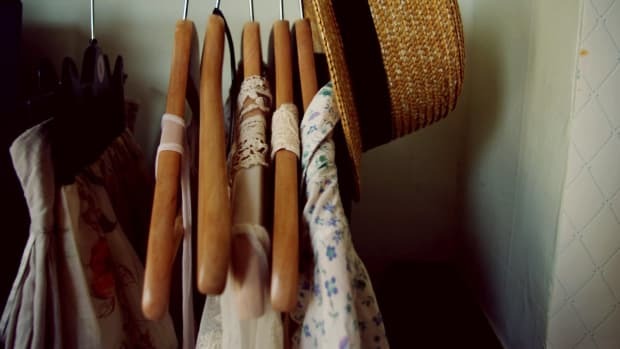 By purging your closet of unnecessary pieces, you will be surprised at how many outfit options you actually have. The best part? Getting dressed in the morning will be so much easier, and that’s enough reason to have us detoxing. One bag for garbage, one bag for donation, and the bin for storage. You might think you can handle the detox without any major wardrobe purges, but you will find yourself filling those bags and then some. Be prepared to use some muscle as you take these bags to your local Salvation Army or to the curb. 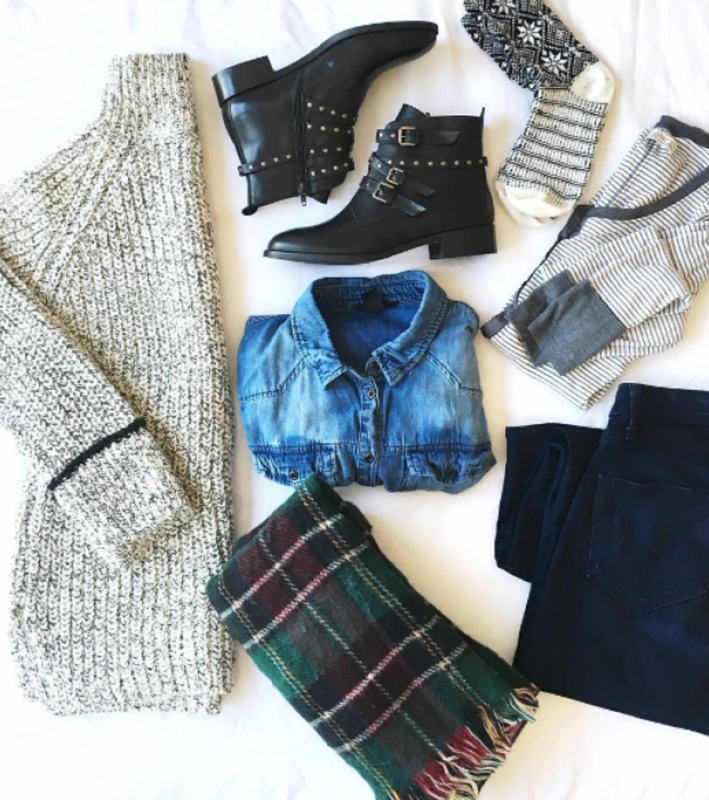 When it comes to your wardrobe, less is more. Right now, you probably have a lot of summer clothes still lingering in your closet. Start packing away those super-lightweight dresses, your denim shorts, and breezy tank tops into the storage bin. Look out, however, for items you can wear into the fall. Ask yourself . . .
Can it be worn with tights or layered over a long-sleeve shirt? Is it a darker tone such as maroon, purple, olive, navy, black, or red? Is the fabric heavier, and will it retain heat? Can it be easily layered over with jackets or coats? Keep these transitional items in your wardrobe for another month or two because they will stretch your outfit options. Putting away your seasonal clothes will help you focus on the items in your wardrobe that you will actually wear for the next few months. Are there minor damages? Take it to a seamstress, or donate it. Is it a special item you love and have been waiting to wear? Pack it away in plastic, and put it toward the back of your closet. Do you feel just so-so about it? (#MarieKondo) Donate it. Does it not suit your style anymore? Donate it. Is it falling apart, misshapen, pilling, or ripped? Throw it out. 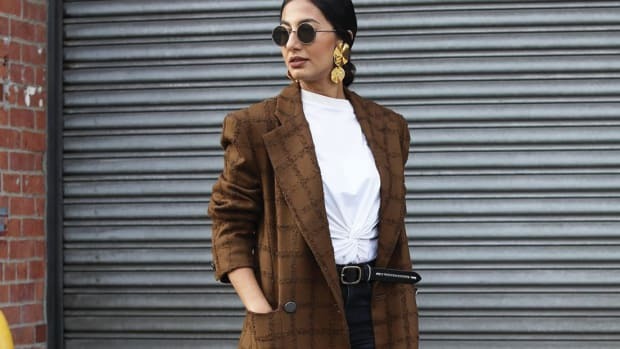 Clothes you wish you would wear: If you find yourself staring at a dress or jacket you want to wear at some point but never actually do, you’re most likely dealing with an item that doesn’t suit your style or lifestyle. It’s best to let this piece move on to another owner. Clothes that were super-expensive: We’ve all made an expensive purchase or two that we regret, whether it’s a high-quality, tailored pencil dress that doesn’t fit quite right, a pair of slacks that are too short, or a fancy skirt that simply isn’t your style. 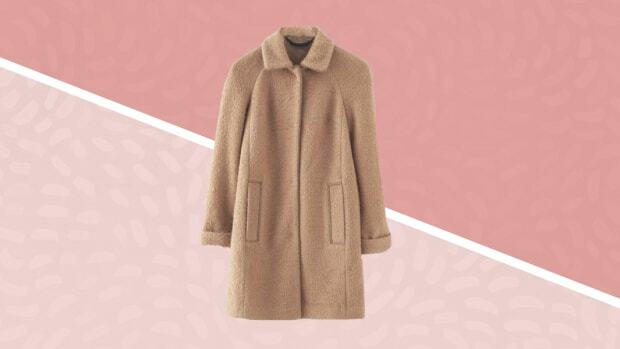 Chances are, you haven’t worn these pricey pieces much, meaning they are in great condition. So get crackin&apos;, and create an eBay account or find an app to sell your clothes. It’s time to make some cash. Clothes that are sentimental: No need to throw out or donate the clothes that make up the threads of your life. 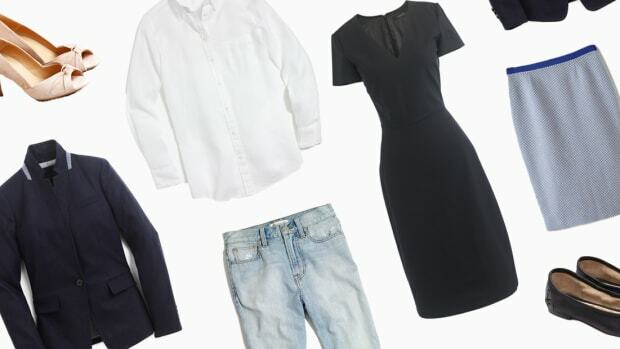 The dress you wore on your first date, the sweater that got you through four years of college exams, the bedtime T-shirt that is super comfy—all of these items are important to you for good reason. Take good care of them with proper cleaning and storage. These items are usually in the forefront of your closet anyway because you wear them every week. Because you have brought some items you’ve forgotten about back into the light, start thinking of all the ways you can incorporate them with your go-to pieces. Does that striped button-up you rediscovered suit your go-to pullover and jeans look? One of the reasons we only wear a fraction of our wardrobes is because we aren’t organized. As we rifle through our closets in the morning and mix everything up, we make it harder for ourselves to put outfits together for other mornings. 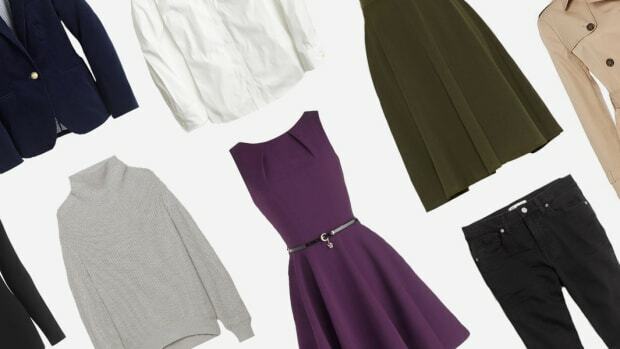 To make sure that everything is where it’s supposed to be and easy to find, organize your items into categories: dresses, skirts, tops, sweaters, etc. That way, it’ll be easier for you to mentally create outfits as you scan through each section of your clothes. Also, you’ll save time in the morning because you won’t be frantically searching for an item that is hiding behind another. Be ready for the changing season with these versatile staples. Rid your closet of unwanted clothes and make a little cash at the same time.